Trojan Brand Condom Magnum Ribbed 3 Package Condoms are designed to provide heightened stimulation for both partners. Spiral ribbing towards the tip to increase stimulation for the most sensitive area. Spiral ribbing towards the open end to increase stimulation for her most sensitive area. 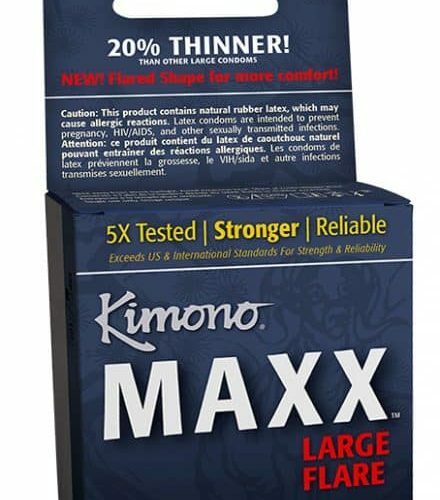 Larger than standard size latex condoms for extra comfort. Silky smooth lubricant for comfort and sensitivity. 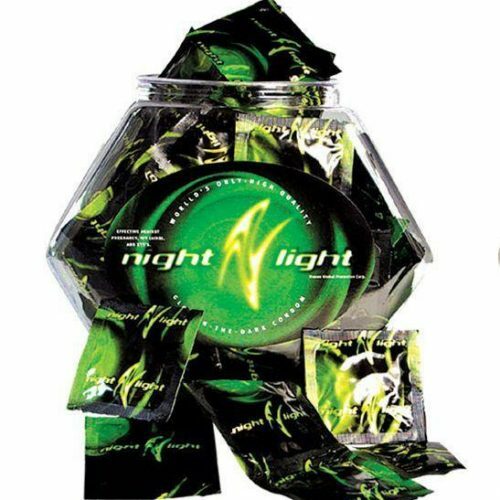 Made from premium quality latex to help reduce the risk of sexually transmitted diseases and unwanted pregnancy. Each condom is electronically tested to help ensure reliability.